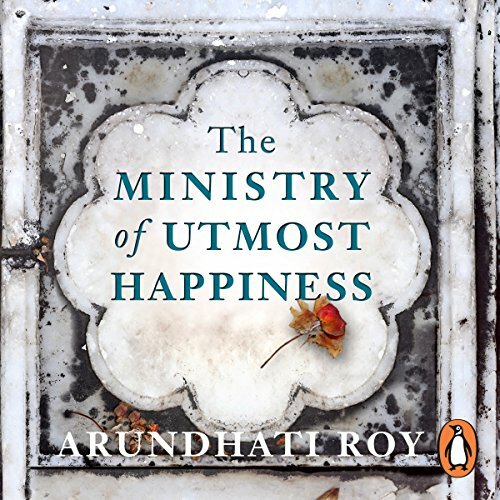 Penguin presents the unabridged, downloadable audiobook edition of The Ministry of Utmost Happiness, written and read by Arundhati Roy. An intimate author-read recording of the richly moving new novel - the first since the author's Booker-Prize winning, internationally celebrated debut, The God of Small Things, went on to become a beloved best seller and enduring classic. Arundhati's voice transports us across a subcontinent on a journey of many years in The Ministry of Utmost Happiness. It takes us deep into the lives of its gloriously rendered characters, each of them in search of a place of safety - in search of meaning, and of love. A braided narrative of astonishing force and originality, The Ministry of Utmost Happiness is at once a love story and a provocation - a novel as inventive as it is emotionally engaging. It is told with a whisper, in a shout, through joyous tears and sometimes with a bitter laugh. Its heroes, both present and departed, have been broken by the world we live in - and then mended by love. For this reason, they will never surrender. 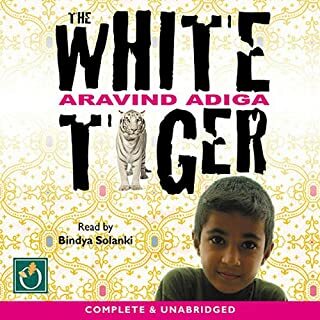 Humane and sensuous, beautifully narrated by the author herself, this extraordinary audiobook demonstrates the miracle of Arundhati Roy's storytelling gifts. ©2017 Arundhati Roy (P)2017 Penguin Books Ltd.
Needless to say, Arundhati Roy’s writing is beautiful. It is poetic, it is visual, and it very skilfully weaves a real world into the fabric of fiction. 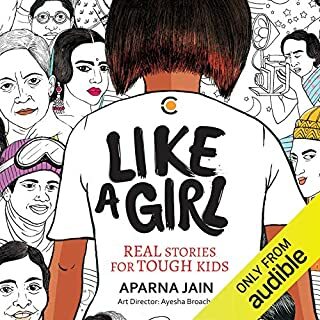 Coupled with how she narrates that story, which is a narration and not a reading makes you feel what her characters are feeling right in your bones. Ending this book with empathy I hadn’t expected to have. when it ended i felt a sadness that I would not get to spend time with the characters so wonderfully penned down. A culmination of her writings over the decade, this book allows the reader to enter those worlds that evade us here in India. 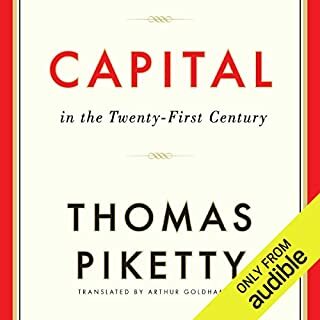 It has its flaws but in the end it is a brilliant book by a brilliant author! I loved this book. Arundhati Roy reads it beautifully and her writing sparkles and her anger at human behaviour and aspects of India is supercharged. beautifully written, there's magic in this book , I mean real magic , must read . a story from the heart . Amazing writer for singular stories through a beloved India. High level of language so for non native you may enjoy to have the written version with you, depending on your level. I loved the book with all its nuances and details. Very recommended. I can only think that Ms Roy used almost every fibre of her being to write this book. For anybody who has lived in a place where all is not as it seems on a fairly grand, enduring scale you'll appreciate the layers upon layers of this narrative. If those are not experiences familiar to you then the beauty of the images countered by others quite unexpected, some funny, many thought provoking, may hold your attention. I hope the person who gave the first review tries again. 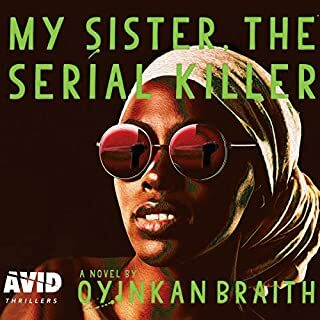 Ms Roy's reading may not be polished to perfection, but that is what gives this audiobook both charm and a sense of the story's immense wealth. Arundhati Roy’s follow-up to her 1997 Booker Prize winning The God of Small Things has been long awaited, and after her twenty years as a high profile political activist, it is no surprise that listening to 16 hours of The Ministry of Utmost Happiness is a challenging, deeply uncomfortable but rewarding experience. There’s a sort of narrative following mainly Anjum, a transwoman struggling to live in Delhi and finally finding some kind of peace along with others in a city graveyard, and Tilo a strong woman activist not unlike Roy herself and the three men who fall unhappily in love with her. 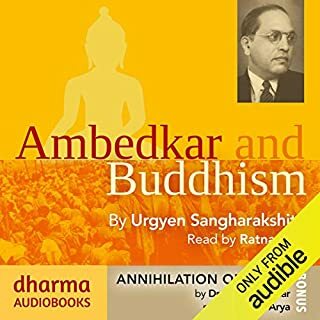 Around these few lives are woven looping skeins of other lives in this huge, sprawling, disjointed, polemical, hydra-headed work - fiction blended with myth, poetry and a justified raging fury against the myriad corruptions and cruelties of modern India and a fired by a determination to give a voice to the disregarded suffering millions. For me, it’s a work of righteous fury based on Roy’s 20 years of activism – whether it’s concerning the victims of Bhopal walking 3 weeks to make another protest with their ‘macabre bunting’ of birth defects to be ignored once again; 2000 Muslims killed in revenge for Hindu pilgrims burned alive in their train; or most importantly her focus in this labyrinthine work the on-going, unsolved vicious battle over Kashmir in all its heart-breaking detail. 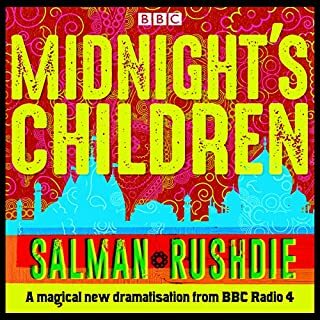 It’s the details that are so telling – the high-heeled young women who think it would such ‘fun’ to visit Kashmir, the woman chucking her rubbish over her balcony as her driver cleans the Toyota Corolla; the little girls in gold slippers trying to avoid the goats’ blood flowing down the street. Roy reads this lengthy work herself which is entirely appropriate as she knows where to communicate emphasis, compassion, horror and irony. 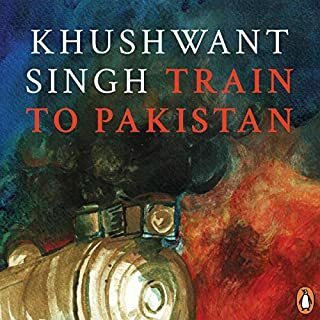 She also reads the quite considerable amount of Hindi / Urdu (I don’t know what language it is) which I would skip if reading the book, but even without understanding the words, it adds to the absorption of the work. Sadly gave up listening. I was so looking forward to Arundhati Roy's new book and was excited by the thought of the narration given by the author as I had heard her being interviewed. The first hour or two was just lovely but as the story became more complex the quality of the narration faltered. Some long passages sounded monotone and small phrases were paused at the end of sentences then quickly added as if the voice was catching up with the readers eyes. It really detracted from the enjoyment of and concentration on the story. I suspect we are getting used to such fabulous and professional narration that when a slightly amateurish attempt is presented, it is just too noticeable. Happy to have another go with another narrator at a later time. Yes and No. I found the book an eye opening tale of politics in modern India. The sections based in Kashmir were haunting and a real eye opening (the abuses are not widely reported in world media). I would only recommend this book to the right sort of person or a person interested in politics/ human rights. The book does not follow a standard narrative, and in some ways the characters only exist as a conduit for the reader to explore the local environment/ politics. The book is beautifully/ poetically written. However the book did seem disjointed in some sections. What didn’t you like about Arundhati Roy’s performance? The narration was performed by the author instead of a professional actor/ narrator. While the author can certainly write exceptionally well, the book is read as someone would speak in poetry recital! Her slow melodic voice akin to a lullaby is often at complete odds with the tension/ atrocities endured by the character. By the end of the book I found myself desperate to continue the story, but dreaded listening to the narration! I would have give the book 4-41/2 stars out of 5 if the narration had been better. I did finish it however it was not enjoyable at all. The first quarter was wonderful but then it just became so complicated and impenetrable. Possibly a really tough edit would have helped! Like many others, I gave up on this one due to the terrible narration. 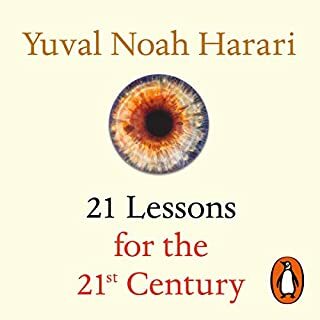 I loved 'The God of Small Things' and was so looking forward to this book - but after listening for several hours I couldn't go on because of the narration. 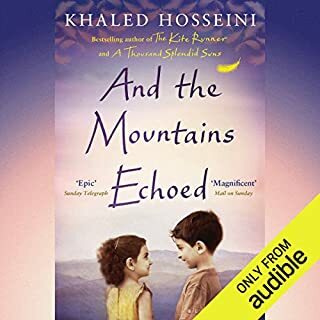 This isn't the first good book I've listened to that's been narrated, terribly, by the author - I'll be avoiding them in the future. The story was interesting so I'll get the book from the library and enjoy in the old fashioned way when I have time to sit down and read (rather than listen and walk, which is how I most often access novels these days). A real shame. I loved this book at first. 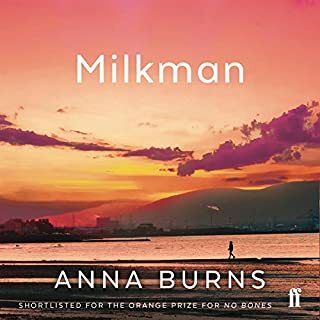 The writing is poetic and evocative and it’s wonderful to hear it read by the author. However the story gets so co fusing with sooooo many characters. In the end I was listening just to the snapshots of writing having lost the plot completely. I hoped the narration would improve but it's really not good, very monotonous and without any intonation. It's a mistake to have the author read their book I think, and would have been much better with an actor who could give it life. 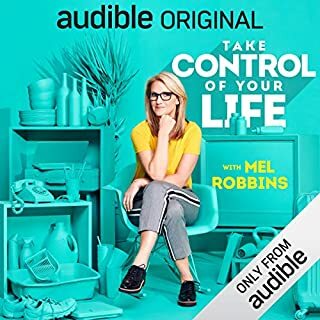 I bought the audio with the book, thinking I would enjoy having it read to me, but it actually made me want to run away and hide, just hearing that boring, boring voice (actually she has a lovely voice, but not as a reader) grating on me. Tried listening to it in bed at night, and had to turn it down as it was so irritating. What a shame. 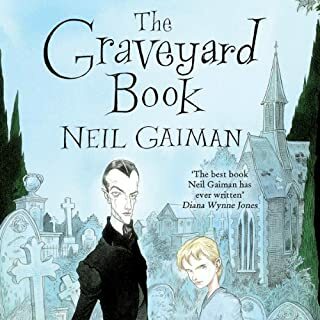 I gave the story only 3 stars because the narration has spoiled it for me, and I haven't been able to give it a fair go. Back to the good old reading version. 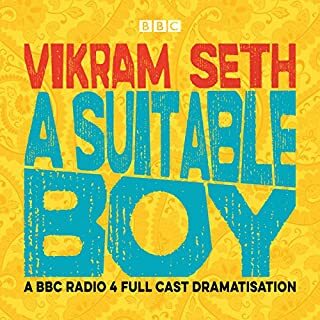 Loved Roy's last book The God of Small Things and I think I will love this one too, but sadly have given up on this audible version as the narrator is just so poor. I was initially pleased when purchasing that Roy herself was the narrator as it can work well. This is a book of great detail, with many complex intertwining character's and their lives. The narration at times was flat and hurried. Understandably not all great author's are great narrator's - two very different skills. Audio should have picked this up. Will definitely buy and read the book! Incredible! 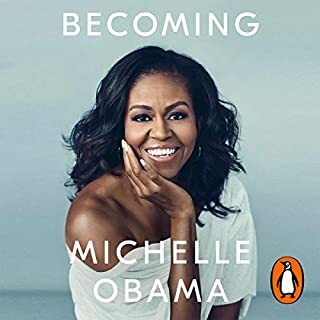 I’m going to buy more of her books and listen to her read them! What a privilege! 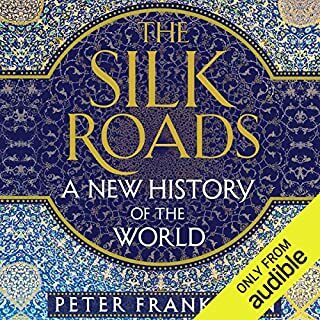 A wonderful beginning and very interesting commentary on the past and current Indian political landscapes were, for me, dulled by some of the literary choices in the middle of the book. The last part was again satisfying though. As was my experience of India many years ago . This book is complex ,unruly, paradox abounds. It encompasses corruption and poverty . Progress and antiquity. Rationality and the world of spirits. The book defies classic literary constructs. It's structure is embedded in stories. Seeming to meander yet moving forward and backwards steadily . authors shouldn't read their books! 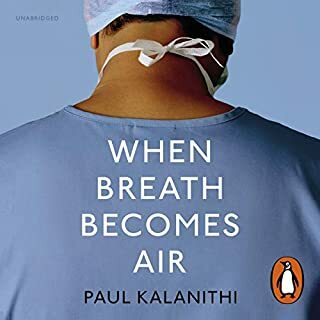 Not a book for the feint hearted, the story takes the minutiae of individual life stories and weaves them together to create an enormous portrait. It interweaves each character into each other’s life and bring a globally human understanding to a way of life, religion, war and what we think of as ‘terrorism’ while remaining impartial and observational. No walk in the park, this. Nevertheless, insights and characters that will remain with you long after you finish the book. Master story teller who takes you into the heart of the entire experience. The narration by the author is completely authentic and is emotionally spellbinding. Her writing is in the same league as Harper Lee and JK Rowling. Well worth the 20 year wait for her second novel. Really wanted to like this! Although she tried doing so many things... as in so many stories in one book, I loved it. loved it because each story felt like my own. 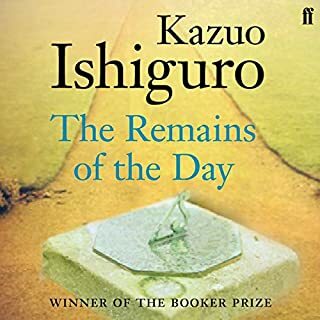 This book is quite odd, English is weird, story is weird, listened to about 2 hours of it, not going to bother finishing it. Wonderful, exquisitely sad, beautifully written and read. Ms Roy writes prose that are poetic and staggeringly original. I just love the way she uses English. The story weaves like a Kashmir rug full of colours and imaginary. Ms Roy brings her own work to life as no one else can. 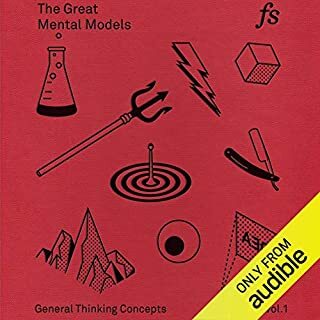 I highly recommend this audio book. Sorry ; I can't finish it, so many characters and the story told in a monotone confusing style. Would you listen to another book narrated by Arundhati Roy?